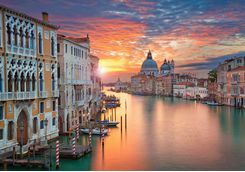 Venice is one of Europe's (and indeed the world's) most beautiful cities, and a luxury city break here makes for a perfect romantic trip. 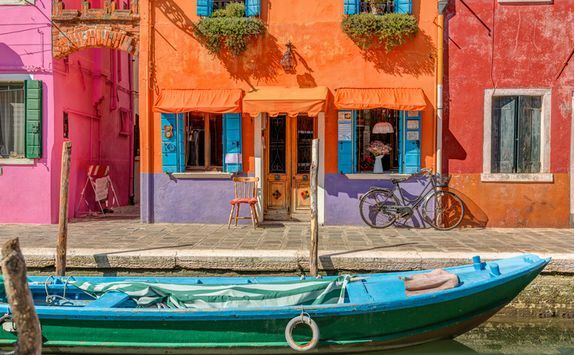 Let this culture-packed long weekend itinerary introduce you to both the classic sights as well as a few of Venice's best kept secrets. 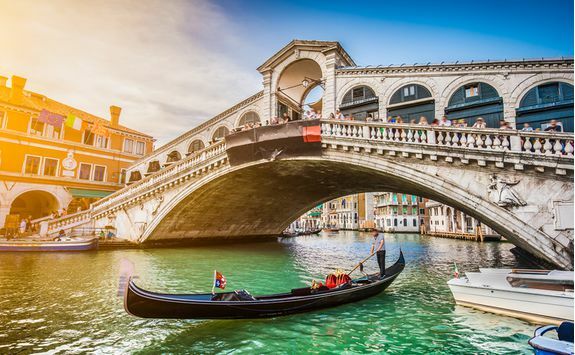 Take a romantic gondola journey down the city's canals. 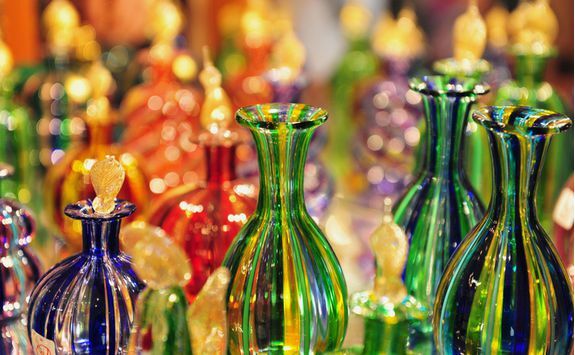 See the world famous Murano Glass being crafted on Murano island. 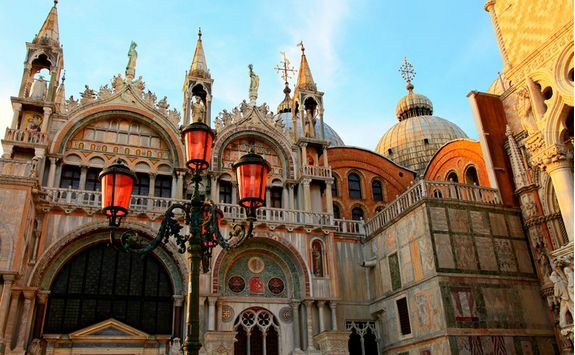 Marvel at the Byzantine masterpiece of St Mark's Basilica. 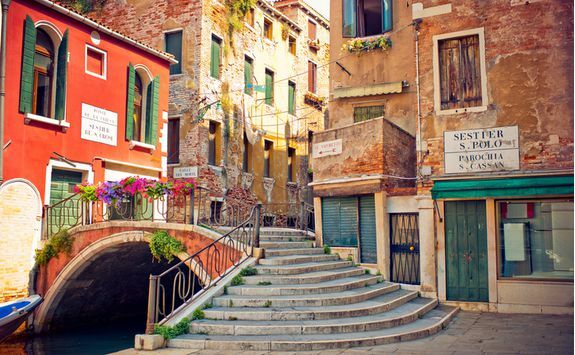 After an early morning flight, you will arrive in Venice as the sun is warming up the pavements. 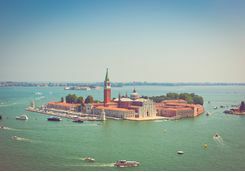 After you have cleared customs and collected your luggage, you will be met for private water taxi transfer into the city centre - possibly the most romantic arrival in Europe? 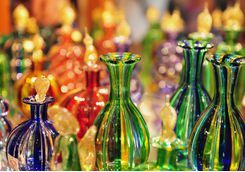 After dropping your bags at your hotel, you will spend your first day exploring the classic must see sights with an expert guide. 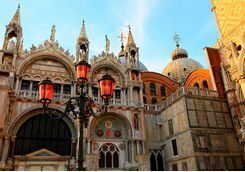 Start with St Mark's Basilica and marvel at its beautifully ornate architecture, dome-shaped turrets and commanding stature, once inside, keep your eyes aloft for it's the gold painted ceiling which really impresses. 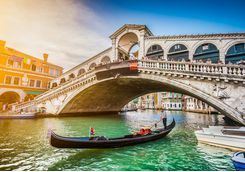 Next, dodge the crowds as you navigate your way onto the Rialto Bridge and capture that perfect gondola shot. 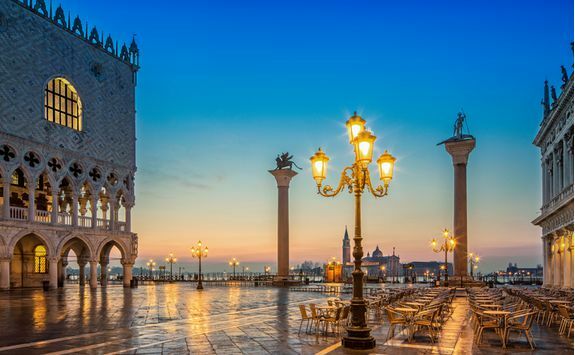 Then, when the afternoon starts to fade, head back to St Mark's Square and test your weary legs with a climb up the Campanile; it'll be worth it for the sunset views across the square and the floating city beyond. 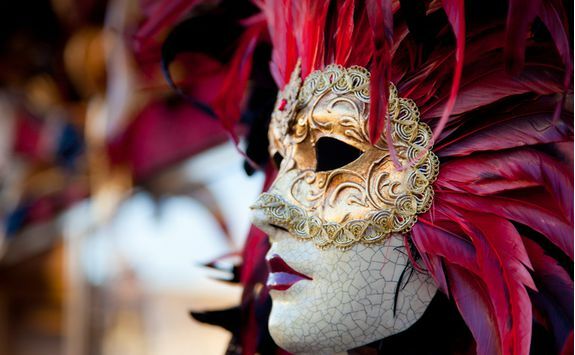 For dinner tonight why not stay central and head to Harry’s Bar, just behind St Mark’s Square. 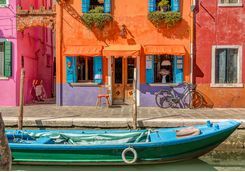 This historic and sophisticated little restaurant is a Venetian institution and tops off your day of bucket list experiences. 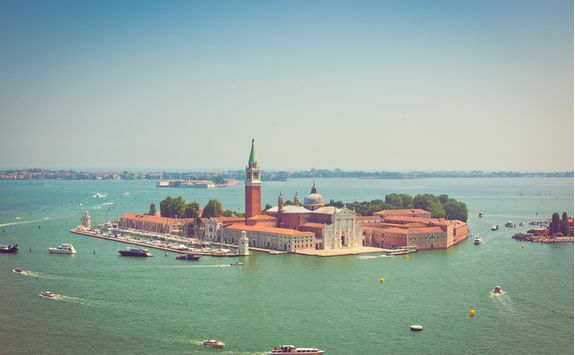 Today you will head out into the lagoon to discover the history behind two of Venice's most famous exports, exquisite blown glass and hand sewn lace. 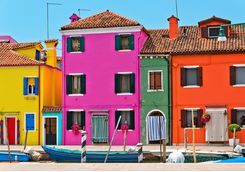 Your private guide will meet you at your hotel and then take you first to Murano, world renowned for its beautiful glass-making; then to Burano to see the island's colourful houses and famous lace makers, and finally to Torcello, the oldest settled island on the lagoon. 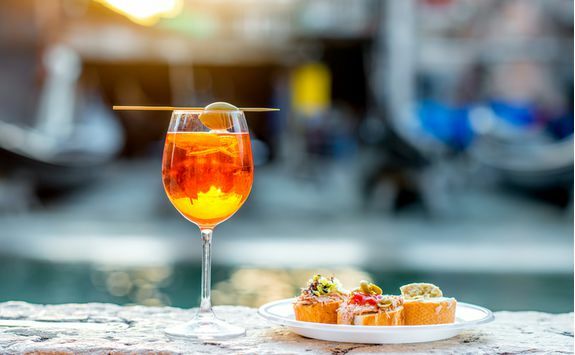 This evening, we recommend heading to the quieter Jewish Ghetto – it’s not like it sounds, we promise – for an aperitif and a leisurely seafood dinner, ideally al fresco while enjoying the lively atmosphere and some live music. 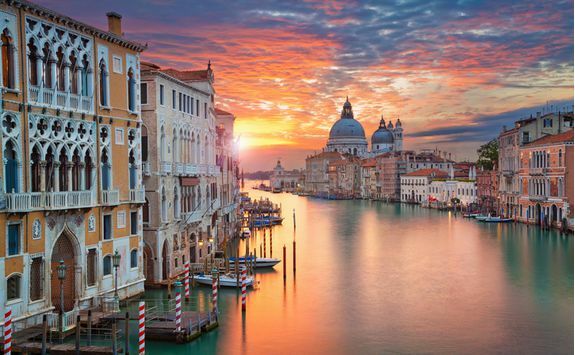 To get back to your hotel, negotiate a price and hop into a gondola and as the lights twinkle in the dark be gently guided along the winding canals of this beautiful floating city. We know it’s cliché but hey, why not? 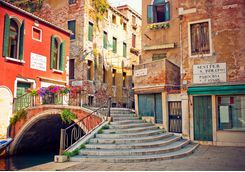 On your final day in Venice there's time to really get beneath the radiant surface of La Serenissima. 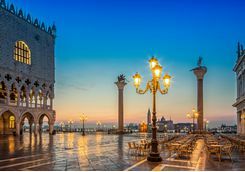 Start your morning with a late breakfast, before a guided tour of the state rooms and prison cells of the Doge's Palace (as travel types, we tend to linger in the Sala dello Scudo with its maps and globes). 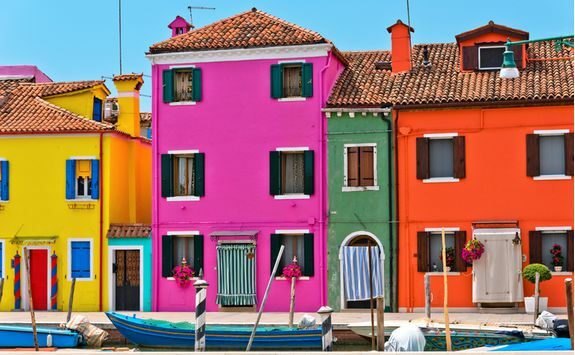 Then, with a gelato to keep you going, opt for a walking tour around the Cannaregio district. 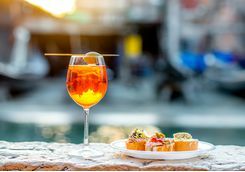 After a final, Aperol spritz-filled late lunch it's sadly time to head home. 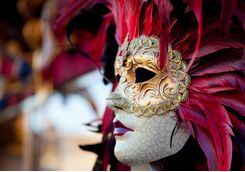 Your water taxi will meet you at your hotel for a private transfer back to the airport in time for your two-hour flight home.